QUETTA: Federal Minister for Ports and Shipping Mir Hasil Khan Bizenjo inaugurated a desalination plant on Monday installed at the Gwadar port by China Overseas Port Holding Company for supplying drinking water to the people in the port city. The desalination plant has a production capacity of 254,000 gallons of clean drinking water. Speaking at the opening ceremony, Senator Bezenjo, who is also president of the National Party, said that the New Year will witness massive development in Gwadar under the China-Pakistan Economic Corridor (CPEC). He said that the desalination plant would reduce the shortage of drinking water in the port city to some extent. He said that the people of Gwadar had been facing water shortage for the past many months and they would now get clean drinking water through tankers. “The desalination plant is a true reflection of CPEC and friendship between Pakistan and China. 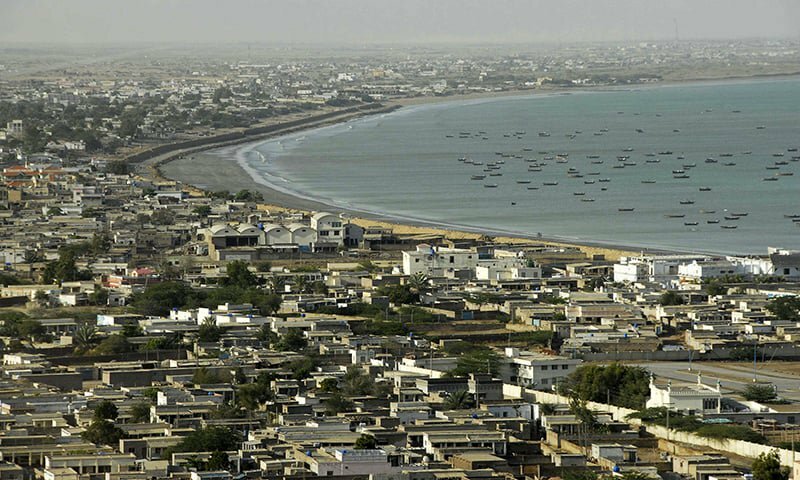 It is a gift for the people of Gwadar,” Mir Hasil Khan Bezenjo said. The desalination plant is the result of the visionary thinking of Chairman of the Gwadar Port Authority Mir Dostain Khan Jamaldani and the Chairman of China Overseas Port Holding Company. He expressed the hope that the water crisis of Gwadar will be resolved this year and more such plants were in the pipeline. He said that the water supply from the Gwadar port would be cheaper than the water provided from the Mirani Dam in Turbat. The minister later inspected the plant, where Chinese officials briefed him about the plant’s capacity. Earlier, he was received at the airport by officials of the port authority and local administration.